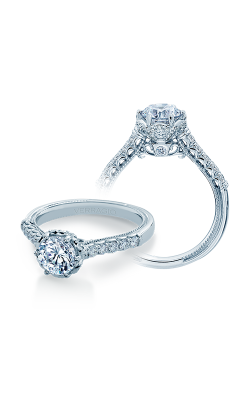 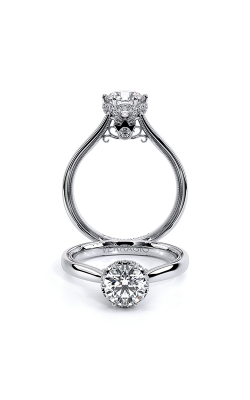 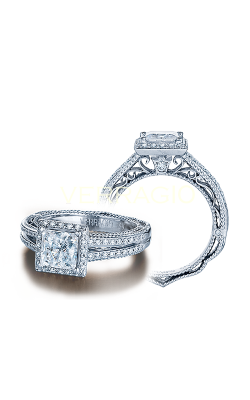 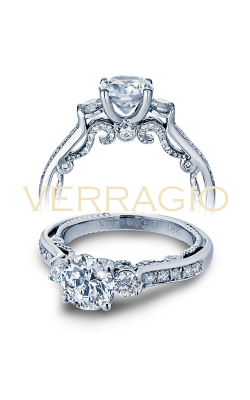 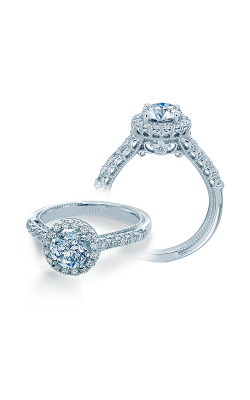 For years, engagement rings have symbolized the eternal sacred bond that exists between two loving individuals. 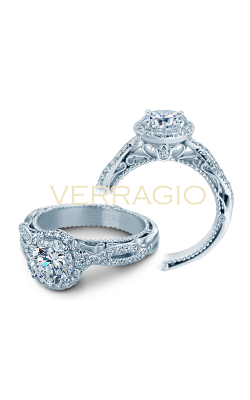 The ring's circular shape signifies the values of eternity, renewal, emotional wholeness, and lifelong perfection. 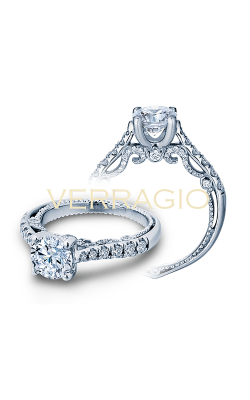 Engagement ring styles have since evolved to not only embody these ideals of marriage, but to also represent the unique, beautiful, and timeless qualities of each and every bride who wears them. Today, bridal jewelry design is dedicated to creating engagement rings of an unrivaled level of taste and elegance, and thanks to fine jewelry retailers such as Miro Jewelers, today it is more simple than ever to find the ideal engagement ring for your beautiful bride-to-be. 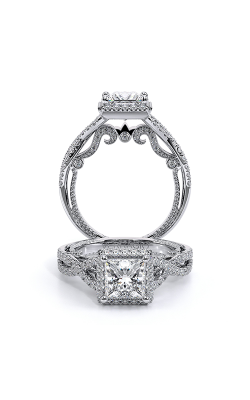 For over 50 years, Miro Jewelers has been the Denver, Colorado destination for any and all of your fine and bridal jewelry. 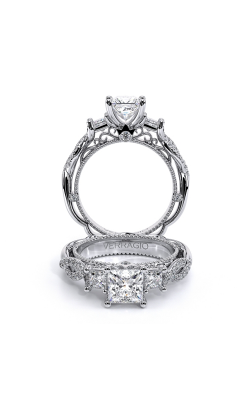 Located in Centennial and proudly serving the Westminister, Arvada, Lakewood, and Littleton areas, Miro Jewelers is family-owned and operated and promises a level of customer service and dedication to their clients unmatched by their competitors. With an extensive inventory of engagement rings, wedding bands, GIA-certified loose diamonds, and fashion jewelry items, Miro Jewelers is Northern Colorado's best choice for high-quality and luxury grade fine jewelry items. 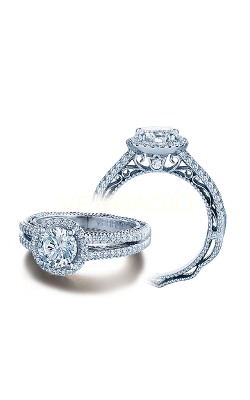 Additionally, to ensure the utmost satisfaction in all their valued customers, the staff at Miro Jewelers proudly extends a lifetime quality guarantee, free shipping on all online purchases, sensible financing, and a generous lifetime diamond upgrade. 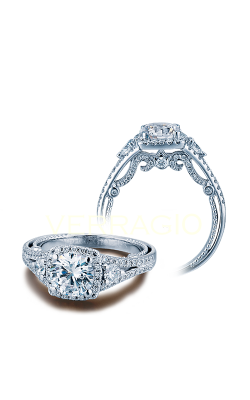 With an extensive knowledge and decades of experience in the jewelry industry, Miro Jewelers should be the first place to visit on any engagement ring search. 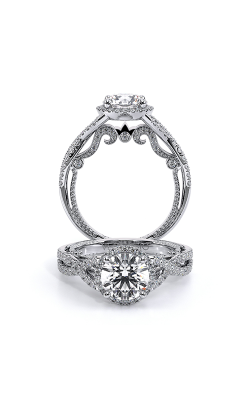 For customers looking for a simple and sophisticated piece, the friendly staff at Miro Jewelers offers beautiful engagement ring collections from designers such as Jeff Cooper, Kirk Kara, Danhov, and others. 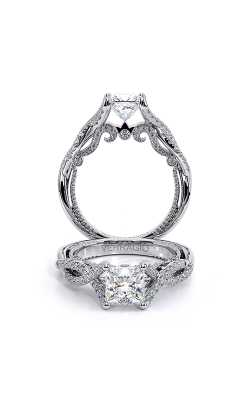 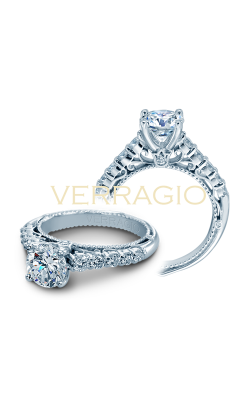 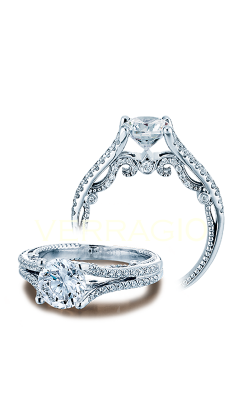 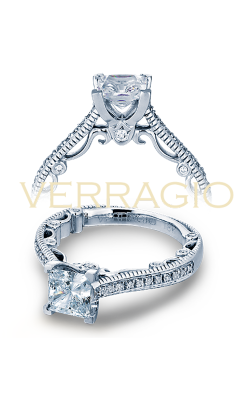 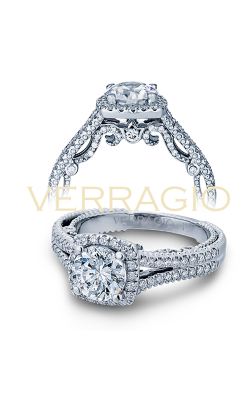 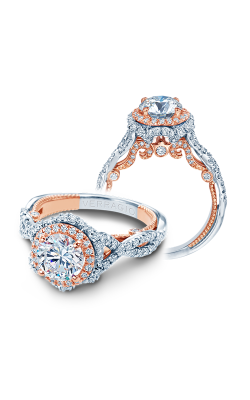 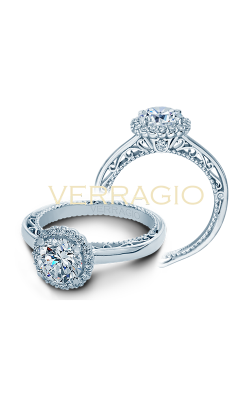 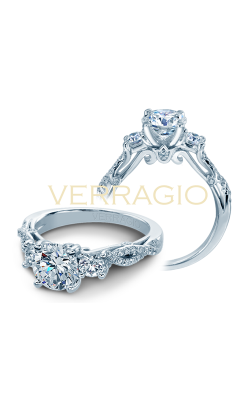 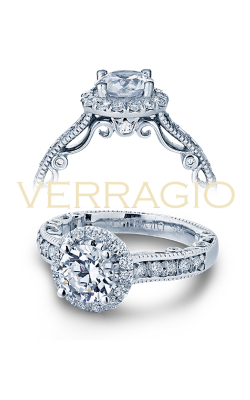 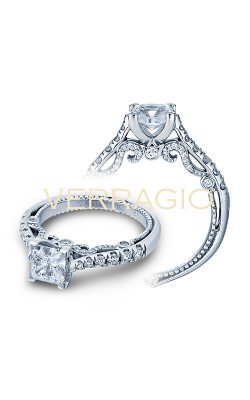 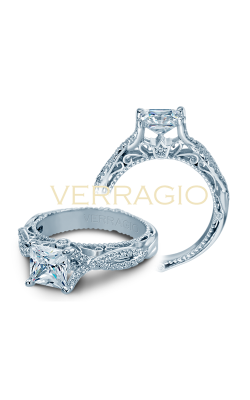 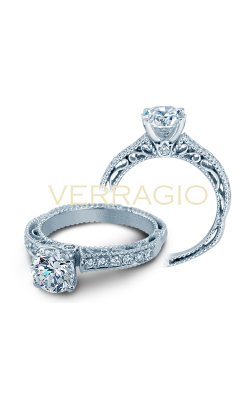 In addition to these fabulous brands, found in Miro Jewelers palatial diamond showroom are brilliant pieces by Lashbrook, Supreme Jewelry, and Michael M, as well as the extremely-popular rings of the Paradiso, Classic, and Insignia collections by Verragio.